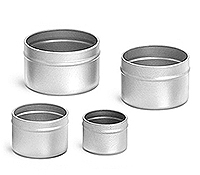 These flat tinplated steel tins are compatible with our rolled edge covers, which are sold separately. This product can be purchased in bulk. These flat metal tin covers with rolled edge are compatible with our flat metal tins, which are sold seperately. 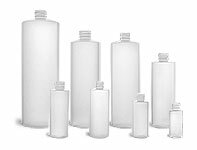 Click "Add-ons" below to add compatible lids.